Creative Recreational Systems, Inc. manufactures, distributes and installs commercial recreation equipment. Since 1972, right from the start we've earned our customer's respect, business and trust by delivering high quality equipment backed with 100% dedication to service and support. Our design team is always ready for a challenge. Every project large or small is important to us and we work hard to make sure that you are completely satisfied with the end result. The design phase starts with a phone consultation or site visit where we determine several key criteria which include: the size of your play area, age group of the children, installation schedule and many other factors that will contribute to the success or your new playground project. With the help of Google Earth Pro - we are now able to conduct virtual site visits where we can even take the measurements of your site and begin work on your estimate the same day and if an physical on-site inspection is needed we can certainly provide this as well through one of our local representatives. Our estimators are at your service to determine the real cost of your entire project so that there’s no hidden expenses. Estimates will include the equipment, freight, taxes, installation (optional) and anything else that is involved in the completion of your project. Creative Recreational Systems, Inc. now has a lease to own program with Marlin Leasing, one of the most respected equipment financing organizations in the US. We understand that funding and fundraising take some time so we have put together an exclusive program that allows you to get the equipment you want without having to wait. Whether it be private organization or even municipalities, we'll be sure to find a solution for you that works. 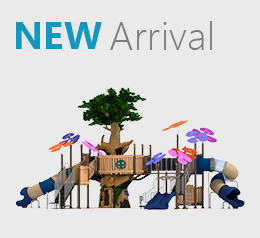 Creative Recreational Systems, Inc. offers a turnkey product + installation solutions for your playground, water park, shelter, synthetic turf or shade. By turnkey we mean everything from site analysis, supplying the equipment to certified installation with licensed, bonded and insured contractors who do nothing but equipment installations for us year round. We also offer supervised installation for as little at $1200 where we would have a certified installer spend an entire day with anyone of your choosing to watch over the installation process and assure that it is done correctly. If our full installation will not work for your budget this is highly recommended as opposed to a complete self install. 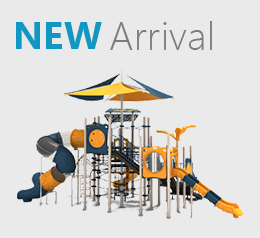 We can now install playground equipment, shades and shelters anywhere in the United States! 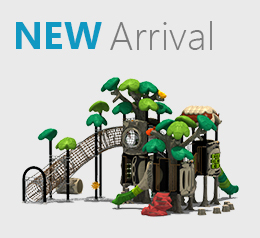 Our playground parts are purchased from the top manufacturers in the industry. 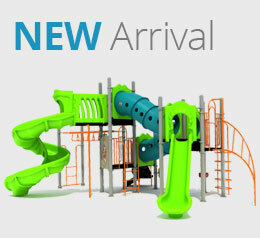 Our commercial playground parts are tough and durable. 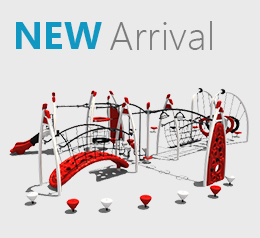 We even offer individual playground components such as climbers and ADA complaint swing seats or even small parts replacement such as belt swing seats and chains. Creative Recreational Systems, Inc. will always be here for you if you should ever need help with parts replacement. Creative Recreational Systems, Inc. can conduct playground inspections nationwide but primarily services California, Oregon, Nevada and Washington. All playground installations in the state of California require inspection and certification upon completion. Proper inspections must be performed by a Certified Playground Safety Inspector (CPSI) who has been certified by the National Playground Safety Institute (NPSI). 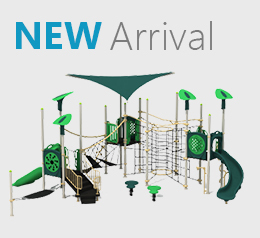 All our playgrounds are evaluated with the guidelines issued by the American Society for the Testing materials (ASTM) and the U.S. Consumer Products Safety commission (CPSC) in its “Handbook for Public Safety”. Our inspectors monitor CPSC and ASTM activities in order to apply only the most up-to-date rules and regulations. We have inspectors who have decades of experience doing playground inspections, site evaluations, and playground construction. 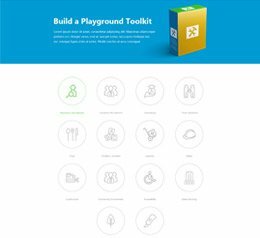 The National Playground Safety Institute (NPSI) is organized by the National Recreation and Park Association (NRPA), a recreation authority that has more than 22, 000 members. CSPI’s are certified to inspect the playground for safety issues and to make sure that each playground meets the required standards. Once the playground inspection is completed, our inspectors issue you a detailed written evaluation. These audits are issued as a comprehensive written report, evaluating every aspect of the playground and playground safety inspections details. If the playground has any problems, our inspectors will explain the recommended measures to be taken so that the concerned problems can been rectified. All playground inspections are strictly confidential.